In the early years the society thrived and collected a huge amount of archival material. This was catalogued and is now stored at Winsford Library. During this time many newsletters were produced about the history of the town and copies are available at the Library. Originally the subscriptions were 10/- for an adult and 5/- for a junior. Today a family membership costs £15 and a single costs £10 for the year regardless of age. The Society meet on the first Monday of the month, unless it is a Bank Holiday. 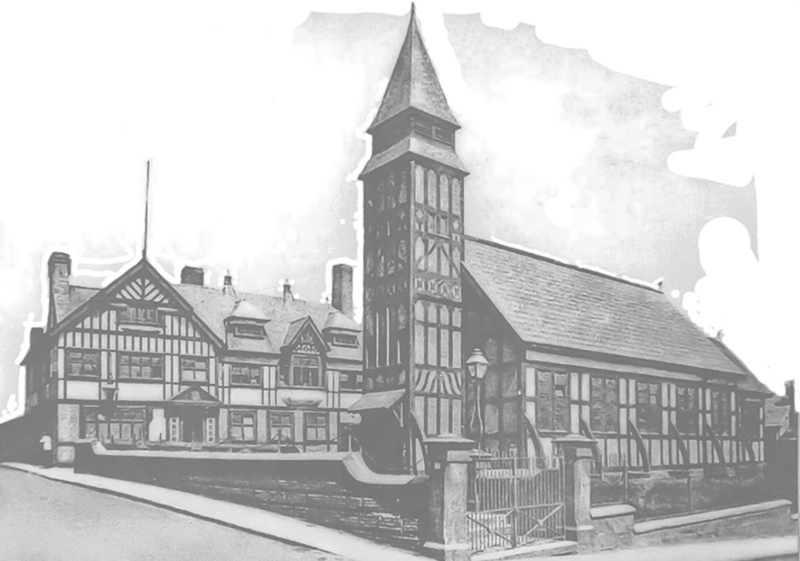 The meetings take place in the village hall in Hazelmere, Hambleton Way, Winsford, CW7 1TL. The doors are open at 7.00p.m. and the meetings begin at 7.30p.m. At present there are eight meetings scheduled on each of our yearly programmes. A copy of our current programme is on the events page. Everyone is welcome to join us and the cost for visitors is £3 per session. We continue to collect and collate material and would appreciate your help.